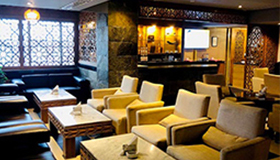 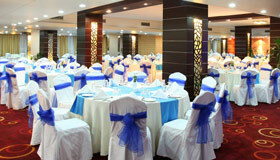 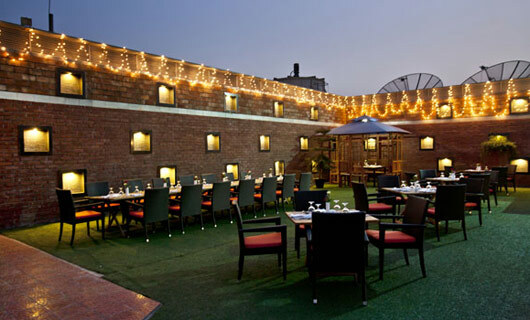 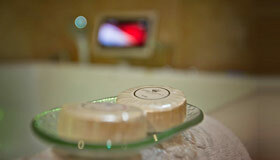 We offer numbers of the coziest and plush venues ranging from 980 to 5721 sq. 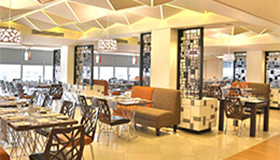 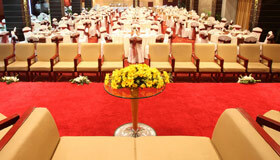 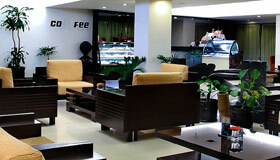 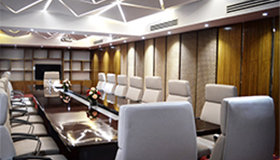 ft. with seating capacity of up to 950 guests in five different seating arrangements. 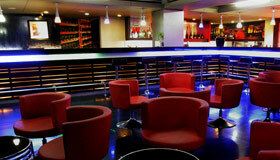 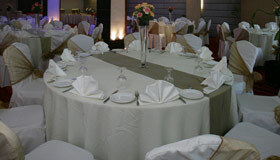 All the venues have plenty of natural as well as electrical lighting, white decor and different seating shape. 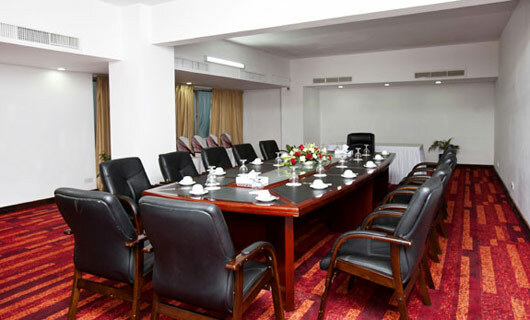 Ideal for Business Meetings, Personalized Events, Press Conferences, Seminars, Team Building and Motivational programs and Workshops. 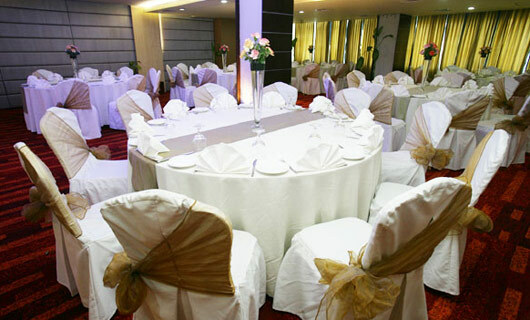 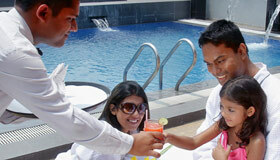 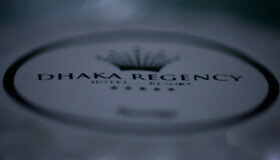 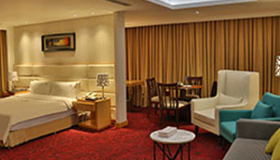 In Addition, if you are planning to tie the knot, Dhaka Regency has a destination for you. 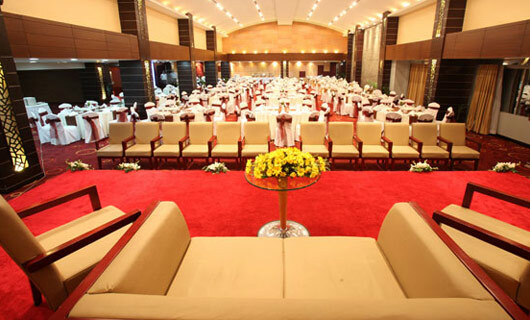 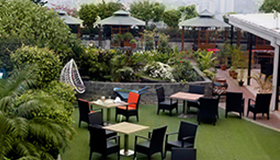 Two of the majestic wedding venues at Dhaka Regency are guaranteed for those seeking a stylish and authentically romantic venue from which to stage the most important day of yours. 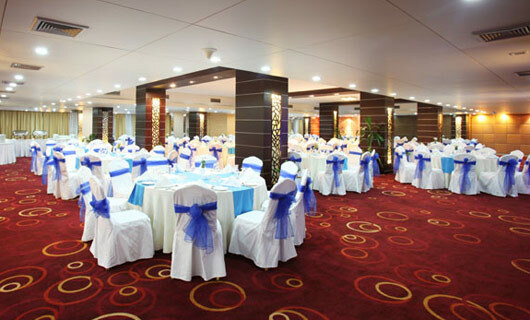 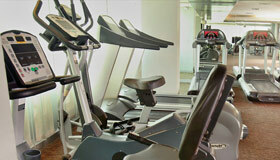 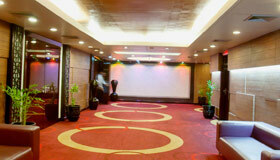 Supportive features to facilitate your events are also available.